There are many activities in and around Kathu for both families and individuals. If you are a keen golfer and looking for things to do in Kathu, you are in luck. 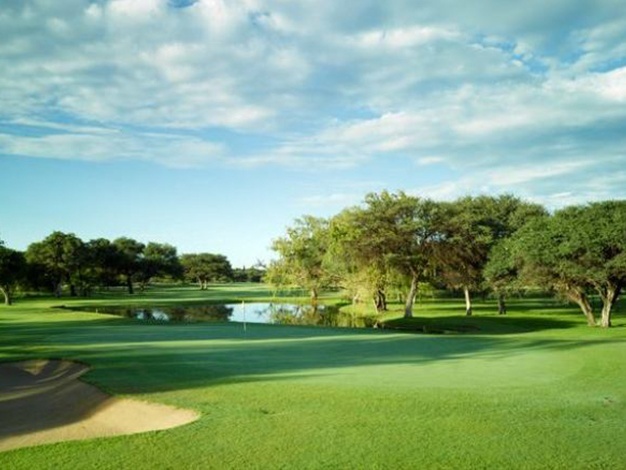 The Sishen Golf and Country Club is a scenic local attraction that cannot be rivalled. The remote location makes this experience all the more unique. You can get hold of the club at 053 723 1501 to make further arrangements. Kathu is known for its iron ore, which makes a trip to the world’s largest open-cast iron mine a definite must. Guided tours of Sishen Mine can be booked by appointment at 083 660 5336. 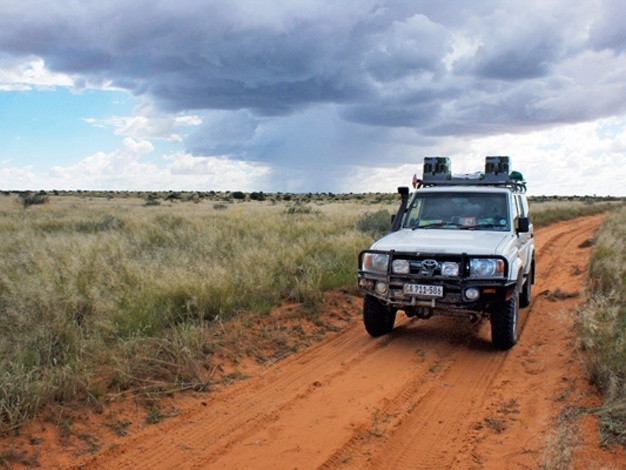 And for nature lovers who want to take a day trip just outside of Kathu, but still in the Northern Cape, there are many options. 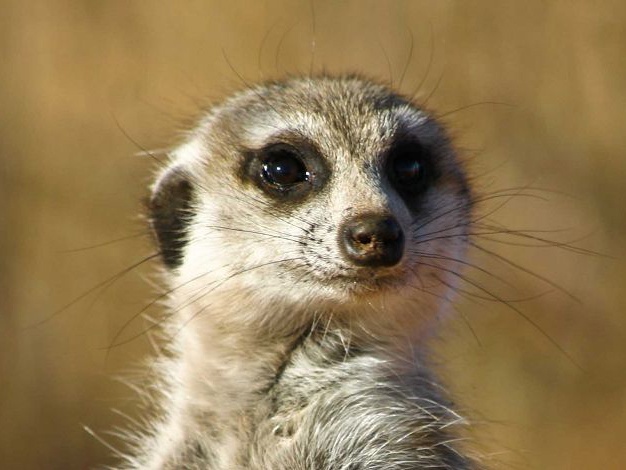 You can visit the Witsand Nature Reserve, Kgalagadi Transfrontier Park, Khomani Cultural Landscape, and the Kalahari Meerkat Project – all situated in the beautiful Kalahari Desert. There are also many events which take place in the surrounding area, including the Carnarvon Fly-in, the Richtersveld Wildrun, and the Congress for the Association for Mathematics Education in SA.